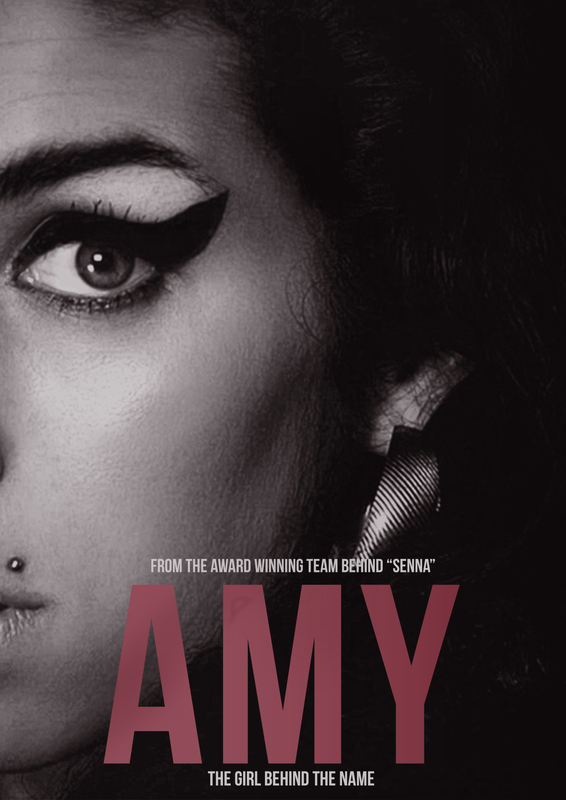 Entry by Partha Chakraborty to the AMY Film Poster Design Contest. Wanted to have the style in keeping with the official poster. 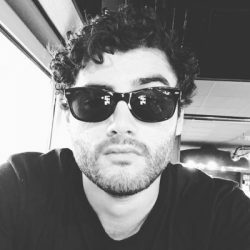 Just a heads up, they’re looking for an alternative poster, so designing a poster thats 80% like the official poster probably isn’t a good idea. That’s the whole reason they’re doing the contest, to find something different.